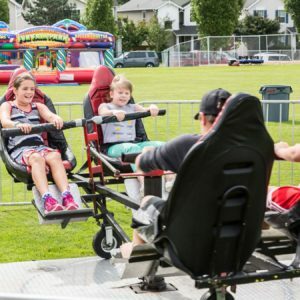 Our selection of mechanical rides are great attractions to have at any size party or event. We offer the regions best selection of mechanical rides, which are designed to please the eyes and entertain your guests. 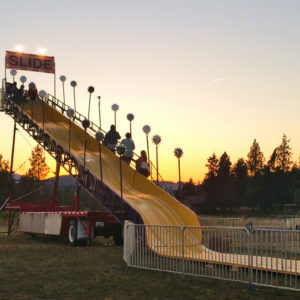 Although what you see here are kiddie rides, we do have access to the bigger carnival rides you may be looking to rent! 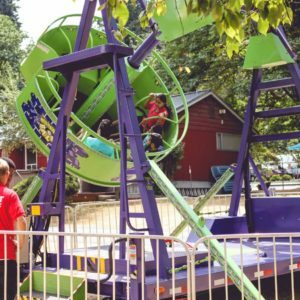 We offer a Mini Ferris Wheel, a Spin Ride, a Swing ride, and a few other great attractions for extreme entertainment!